Elgin, Illinois that is one of the largest cities in the whole state. It holds a population of over 110,000. It is well known for its remarkable architecture with examples such as the Elgin Tower Building and their historic districts featuring cultural staples like the cobblestone Gifford-Davidson House. They take great pride in the arts at Elgin with the Elgin Symphony Orchestra, The Hemmens Cultural Center, as well as the Elgin Public Museum. There are tons of things to do in Elgin, including sightseeing and shopping. 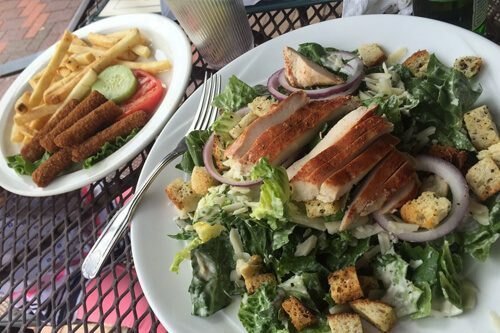 While you are in Elgin, you are sure to work up an appetite. 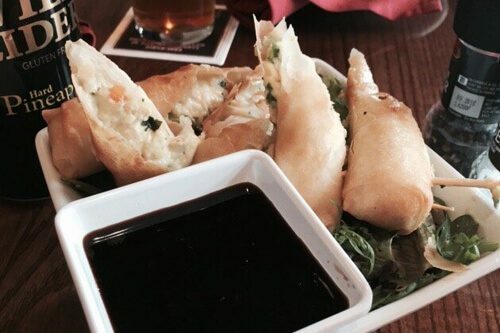 Here are some of our favorite places to grab a bite to eat or a drink while taking a load off in Elgin. 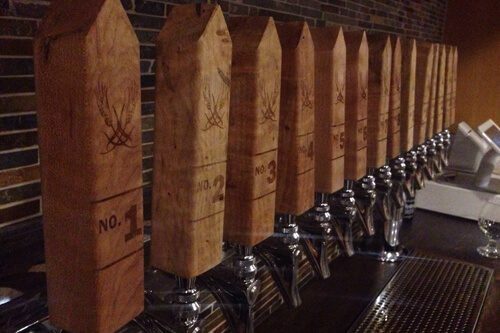 If you're a huge fan of craft beer then Elgin's own Plank Road Tap Room is certainly a place that you need to head. They are huge fans of the local craft niche forming in the Chicago area and throughout America, and they are some of the best purveyors of the art around, without a doubt. They offer some of the best craft beers that you have ever tried, and they have a remarkably comfortable and cozy atmosphere at the same time. And they now have a beautiful patio that's open during the warm seasons! The folks at the Grumpy Goat Tavern have been driven from the very time that they opened to offer their customers a unique and exceptional dining and drinking experience. They have a remarkable menu that features a wide variety of items with a remarkable infusion of a Creole and Cajun flair. They make each and every item on their menu completely from scratch and remarkably fresh. With appetizers, salads, soups, burgers, sandwiches, pork sandwiches, and beyond, you are sure to find something you love at Grumpy Goat! 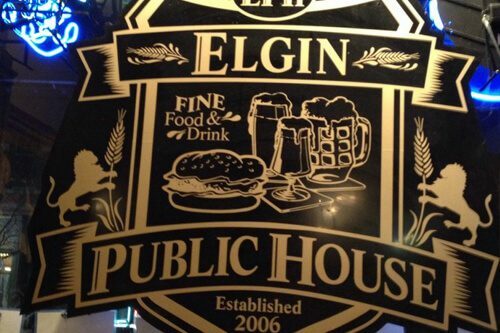 Elgin Public House prides themselves on their remarkable drinks and their unique and diverse, fresh food menu. They have an extremely impressive beer list that is extensive and ample, as well as specialty martinis, as well as a great variety of whiskeys, vodkas, wines, and ports. They also have one of the most friendly and knowledgeable staffs that we can remember being served by in a long time. Not to mention their absolutely spectacular atmosphere. Al's Cafe & Creamery is one of the most unique and beloved places to grab a bite to eat or a delectable treat at in all of the Elgin area. You can get everything from delicious soups to expertly prepared salmon, all at the local malt shop! Al's Cafe & Creamery is not your average eatery. They go to great lengths to provide their customers with amazing comfort food that is equal parts innovative and mouth watering. It's pretty easy on the eyes as well! Doctor Who fans rejoice! This remarkable staple in the Elgin community is catering directly to you! That's not to say people who aren't fans of Doctor Who can't enjoy it as well, though. It has a charming atmosphere and remarkable gourmet food that can be enjoyed by just about anyone. They specialize in gourmet sandwiches, crispy and delicious salads, and amazing coffee drinks that you will absolutely love! 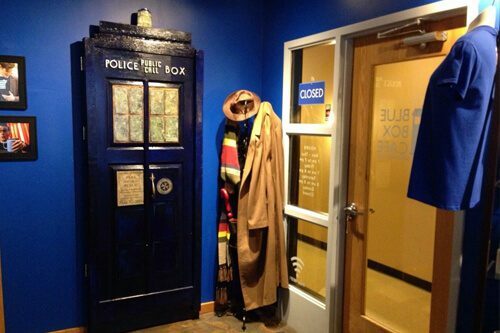 Get your nerd on at this eclectic and unique cafe in Elgin! 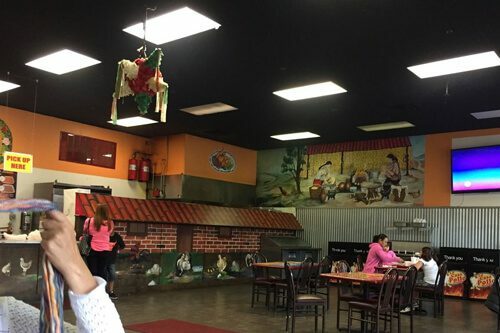 If you're looking for truly authentic and absolutely delicious Mexican food, unlike any that you have ever had before, then La Casa del Pollo Asado is the place for you. They are so authentic that the only thing that gives away the fact that they aren't in Mexico is the fact that the menus are written in English and that the servers are fluent in English. Other than that, you would swear that you are eating right outside of Mexico's premier casual dining establishment!